RefugeeOne's after-school program got a surprise guest on November 30th. 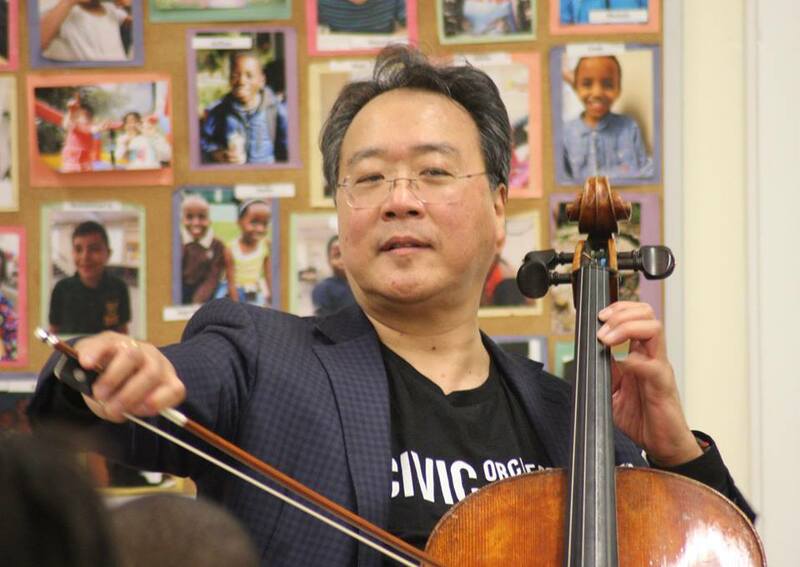 "We’re still awestruck from Yo-Yo Ma's surprise visit to our after-school program yesterday! 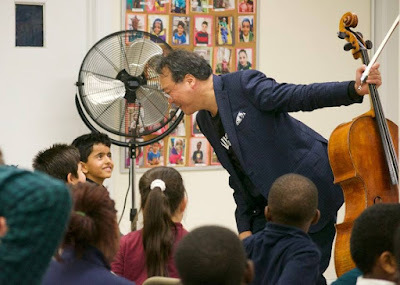 Mr. Ma stopped by to treat the kids to an afternoon of beautiful music, dancing, and storytelling. THANKS for joining us for a day we’ll never forget!"